So I keep coming back to my older song Cloudless... The key is just really easy for me to improvise on the spot with I guess. I've managed to build on the melody a lot more than the last variation I made on it (Cloudful). This is just a quick recording of me playing it on the spot so I don't forget later, meaning it's very much just a draft. I'm hoping to make it an orchestral track like the original eventually. Since I like the piano solos though, I'm also saving some of the variations I come up with along the way. They seem to stand up well enough on their own without other instruments. For this one, I mainly dumped most the new ideas I had for the song in the beginning; the second half you can tell I kind of just lost my way and just was creating filler, went for more a ambient feel. The song might be good for just background music though despite the second half. What bugs me the most is that I only seem to get ideas when I'm busy and don't have time to work on it. Then when I'm not busy, I forget what I had in mind. Maybe it's being busy that provides the inspiration. 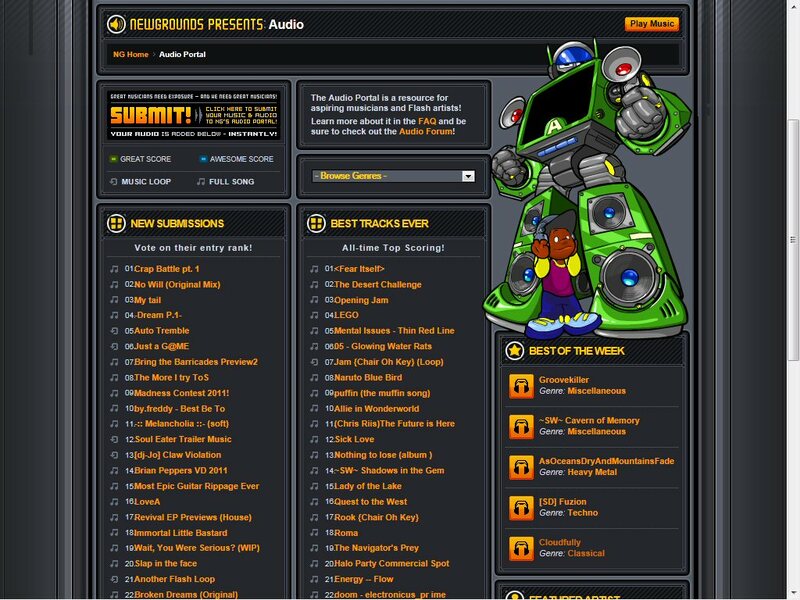 Got Best of the Week on Newgrounds... but it's just a draft I put together so quickly. Ah the irony - sigh. It sounds pretty good so far. I like relaxed, easy listening feel. Definitely looking forward to hearing what it sounds like once the orchestra track is added.